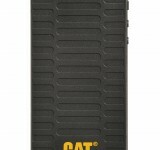 Those of you who are lovely enough, smart enough, handsome enough and intelligent enough to read our site regularly will know about the Cat B15 smartphone. 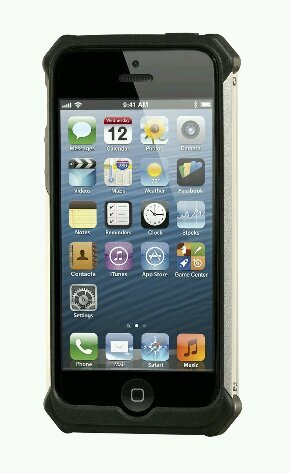 It’s a rough, tough and solid Android smartphone by the people who make those big yellow diggers. 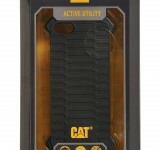 Now, if you’re not ready to make the jump to the B15 you can at least get yourself some Cat-branded cases which will protect your iPhone 5s, iPhone 4, iPad Air and Samsung Galaxy S4. They’ll be available in the UK through outlets including Amazon, MobileFun and totallygadgets.co.uk with prices starting at £19.99. They’re made from something called “SAIF”, which is an “active material with unique shock and impact absorption properties”. So I guess you could say that SAIF keeps your phone safe, man. The material is soft and flexible when you look at it, but a hard impact will make it go stiff. 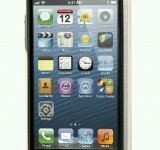 There’s a couple of different cases available. The “Active Urban”, which has some metallic styling and can cope with a drop from 1.8 metres, plus the “Active Utility” which is a little cheaper. Have a look on this Amazon page for more details. 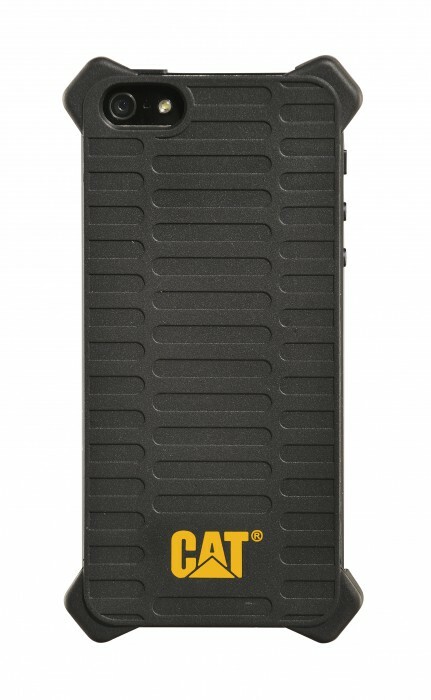 LONDON, U.K. – Nov. 19 th , 2013 – Bullitt Mobile Ltd., worldwide licensee of Cat® phones and accessories, is today launching its range of built tough, made to protect mobile accessories, bringing the ultimate in stylish rugged device protection to consumers. The portfolio includes cases for the latest iPhone 5S, iPhone 4, iPad Air and Samsung Galaxy S4, and it’s available first in the UK market via Kondor. 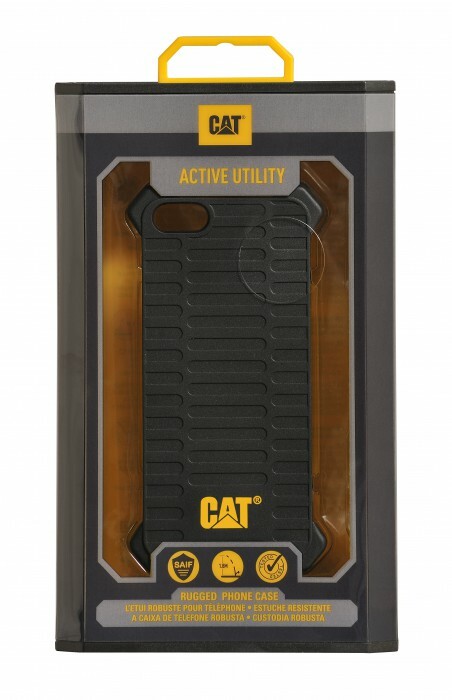 The Cat accessories are exclusively made from SAIF TM , an active material with unique shock and impact absorption properties. SAIF is able to change its nature depending on the speed at which it is asked to react to impact. The material is flexible to touch but will stiffen up when hit. 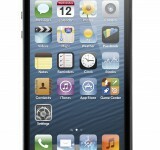 According to research from SquareTrade, smartphone owners are 10 times more likely to suffer from accidental damage to their phone than loss or theft. For those for whom design is important, there’s the ACTIVE URBAN™ range that boasts stylish metal elements at the edges of the casing. 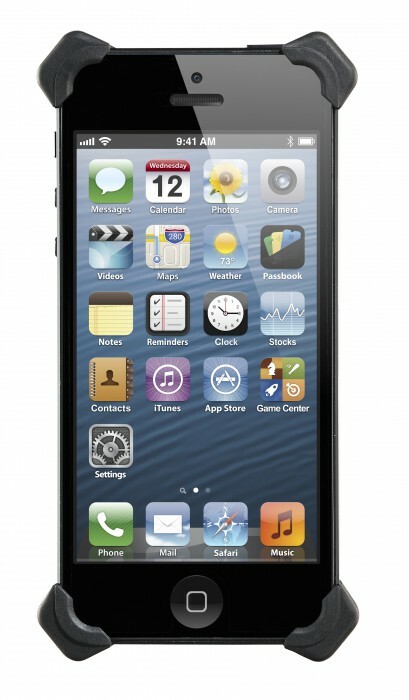 The cases don’t compromise however on protection and can be dropped, for example, from 1.8 meters. Consumers can also choose from the more affordable ACTIVE UTILITY™ selection of cases that also offers a high level of protection. The range is available from Kondor in the UK, with prices starting at £19.99 as well as via a number of UK online retailers including: amazon.co.uk; mobilefun.co.uk; O2.co.uk; phones.4.co.uk and totallygadgets.co.uk.